If you're wondering why I considered getting my photoshoot done at Bajiwoa Studio, and the answer is pretty simple actually. Its because their charges are affordable and it has a huge space to work with. Whats even better is that they have all sorts of photography equipment provided ensuring that the photos produced are at its best. Trust me, when I saw all the lights and camera ready, it indeed got me really excited about the photoshoot. Before I go even deeper with my entire experience, I have to emphasize that the photographer was a huge impact on my experience. And to my surprise, the photographer present was the owner of Bajiwoa Studio itself, Mr. Su Aziz. I believe that it's really important to get a photographer who makes you feel comfortable in order to achieve the best photos during a photo shoot. He is very experienced, and is ever ready to get his hands on the camera to shoot some magic! So, basically, the reason why I was there was to do a mini photoshoot on a fragrance product, specifically, Pudore Fragrance. Why? 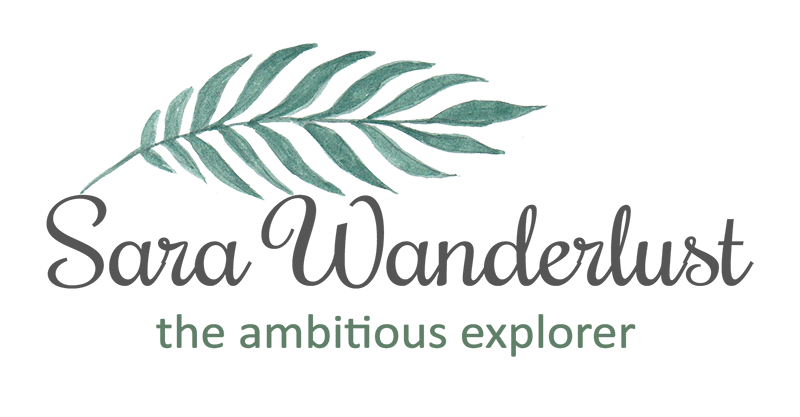 Well, just because I wanted to create more content on my blog, and also to share some professionally taken photos on my Instagram and Facebook. The studio had an office, a changing room, a toilet and a living room to give their clients a comfortable place to hang around while getting the photoshoot done. How sweet are they? And here are some of the unedited photos, just to show you how good he is. After the photo shoot was over, the photographer shared with me a few shots to just seek approval from me whether if im happy with the photos. And overall, im actually very satisfied! He was good in giving me directions on how to pose, and also on how to work with props during a photoshoot. Once that's done, I decided to find out more about the studio by starting a conversation with Mr. Su Aziz, starting with my first question 'Why call it Bajiwoa?'. Now, im pretty sure you had the same question that I had in mind. What does this 'Bajiwoa' word really means? Bajiwoa is actually from a Java word meaning lifting the soul. It has a really deep meaning to it, and im pretty sure that Mr. Su Aziz has taken tons of time to ensure that the brand name suits his goals and principles. Above would be some of the photos that he has shared on his site, and as the saying goes, a picture can give you a thousand words. And this is a skill that Mr. Su Aziz has. In case you're wondering on the packages and services that are available at Bajiwoa, usually, most clients would choose Bajiwoa studio as their chosen studio to do fashion shoots, wedding shoots, convocation shoots, product shoots and so much more! I would really recommend you to consider Bajiwoa if you want to get a photoshoot done as their services are period, really cheap and professional! Also, if you seek to just rent the studio, it would only cost you RM50/hour which I think is really affordable when you don't have a good space to work in. We're happy with the overall results! So, as a verdict, I would have to say that I really enjoyed the whole experience of being a petite model with Mr. Su Aziz as the official photographer during the photoshoot session. 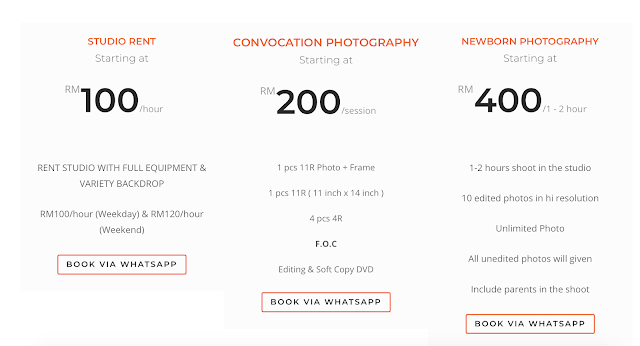 If you're looking for a studio rental or if you want a photography session with Mr. Su Aziz, you can always contact him directly (number at the end of this post). You can maybe mention my blog and possibly get a cheaper rate too, but guys, no promises. Hehe. No harm trying. Jalan Setia Perdana AY U13/AY, Alam Nusantara, 40170 Shah Alam, Selangor.